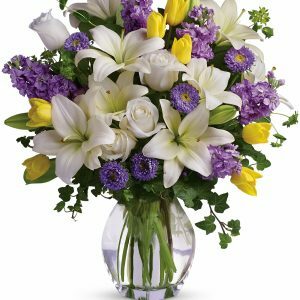 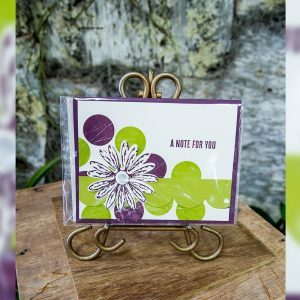 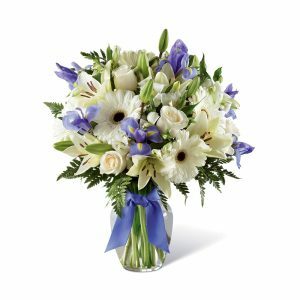 The Joyous Greetings Bouquet is an elegant collection of ivory, cream, and green hues. 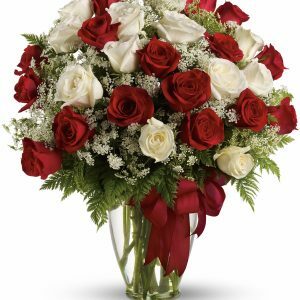 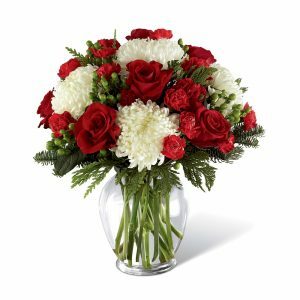 Handcrafted with classic roses, Oriental lilies, and assorted Christmas greens, this bouquet brings the holiday cheer with each petal. 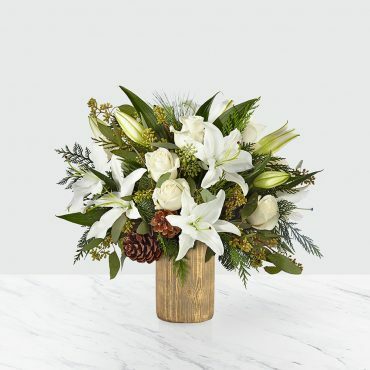 This collection of flowers, set in a gold bark ceramic vase, instantly invites guest to share joy and the season’s greetings.